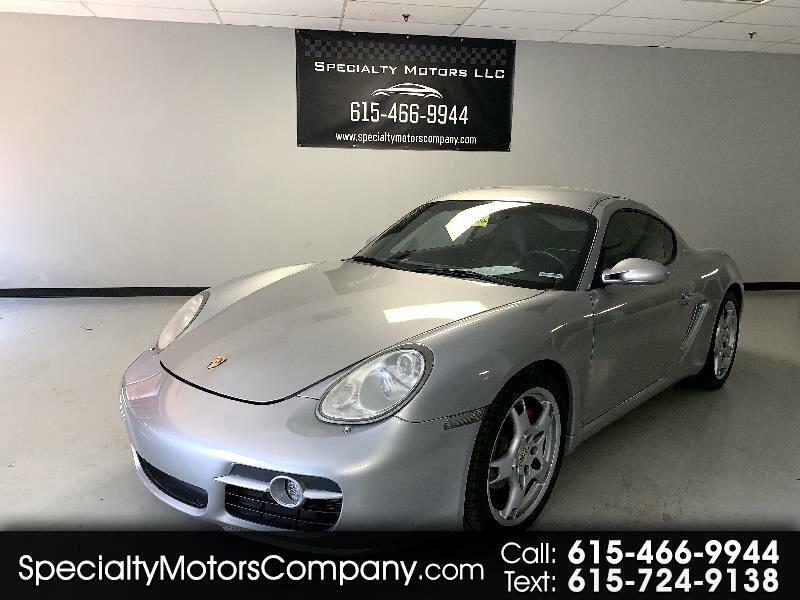 Beautiful 2006 Cayman S!! Highly sought after! Super clean car, always serviced on time and inspected by Porsche! Great color combo! Come see this gem today! Message: Thought you might be interested in this 2006 Porsche Cayman.